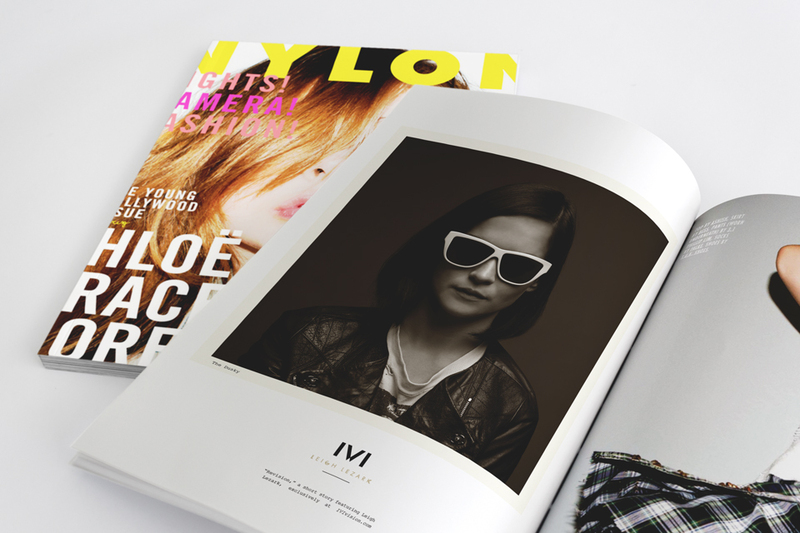 IVI is a premium sunglass and accessories brand formed from a partnership between skateboard mogul and television star, Rob Dyrdek, legendary action sports designer, Jerome Mage, and Fox Head, Inc. CEO, Pete Fox. 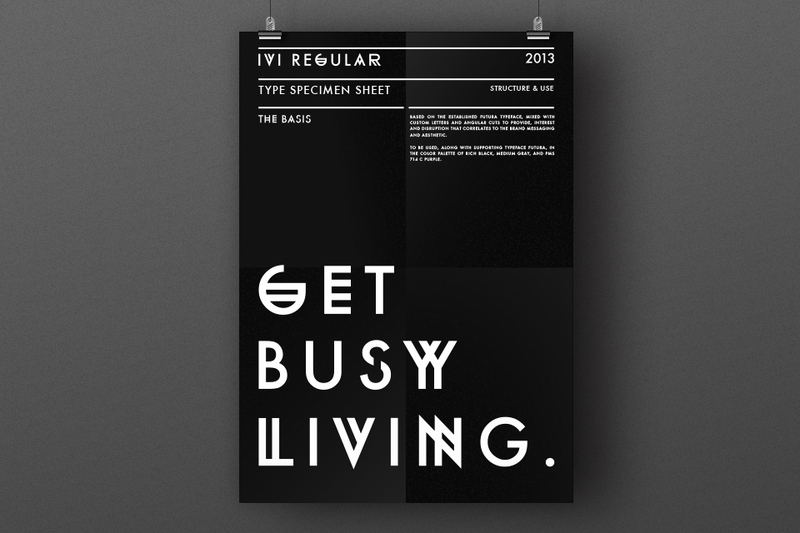 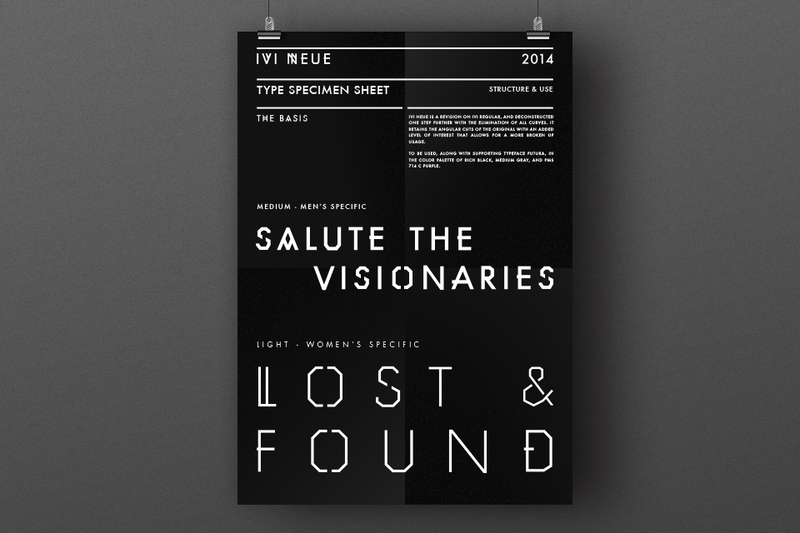 IVI Vision products represent an elevation in street and skate inspired fashion and lifestyle. 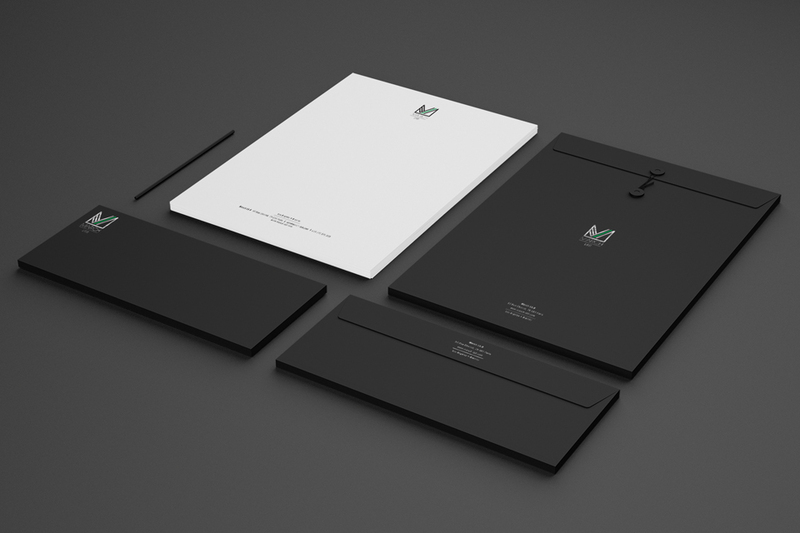 Jerome Mage and his creative team at Mage Design envisioned a new identity for the eyewear industry-­ creating a new identity, logo, products, packaging and supplements to be marketed towards a youthful lifestyle demographic. 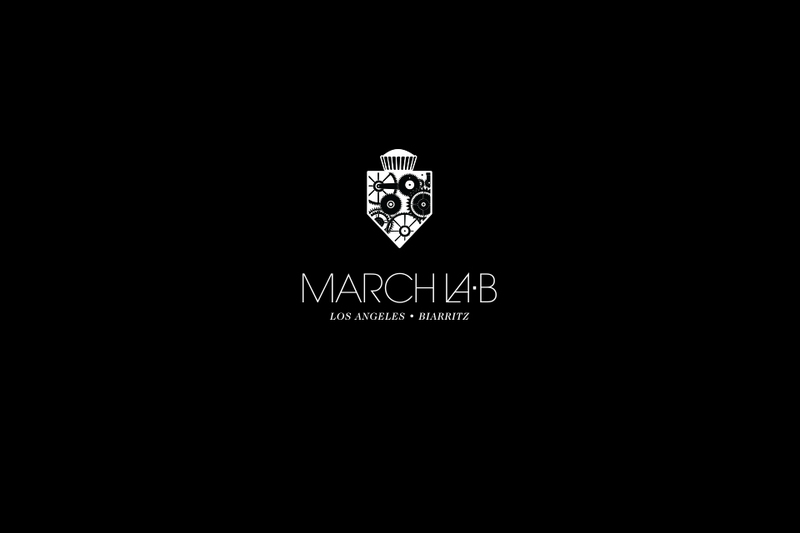 March LA.B is a Swiss-­made luxury timepiece brand with headquarters in Los Angeles, California and Biarritz, France. 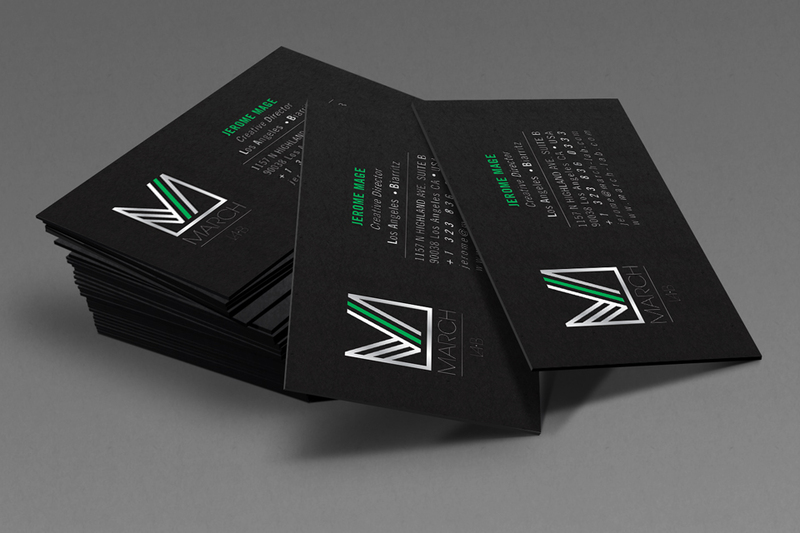 Founded by Alain Marhic and Mage Design’s own founder, Jerome Mage,the brand strikes a balance between modern L.A. style and French heritage detailing to embody opposite yet complimentary aesthetics and create a new transversal time zone. 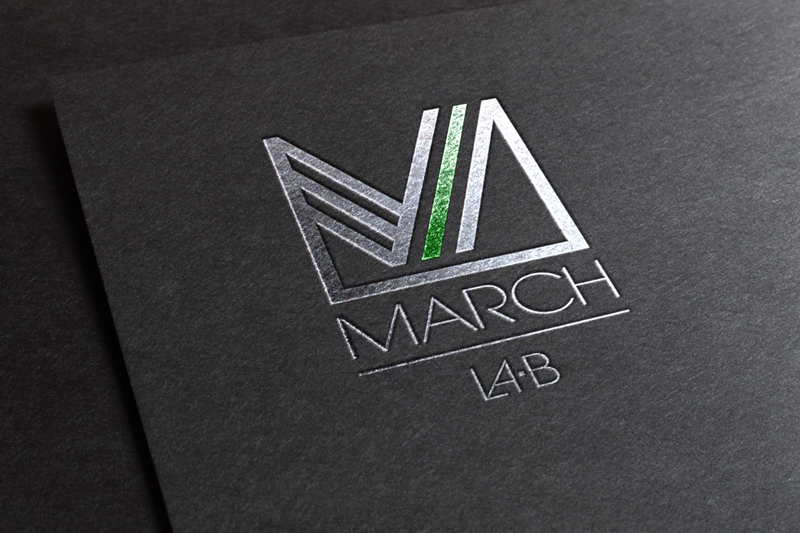 Mage Design is responsible for conceptualizing and seeing through the luxury timepiece brand’s retro-­modern aesthetic on all fronts including logo, product, packaging, and presentation materials. 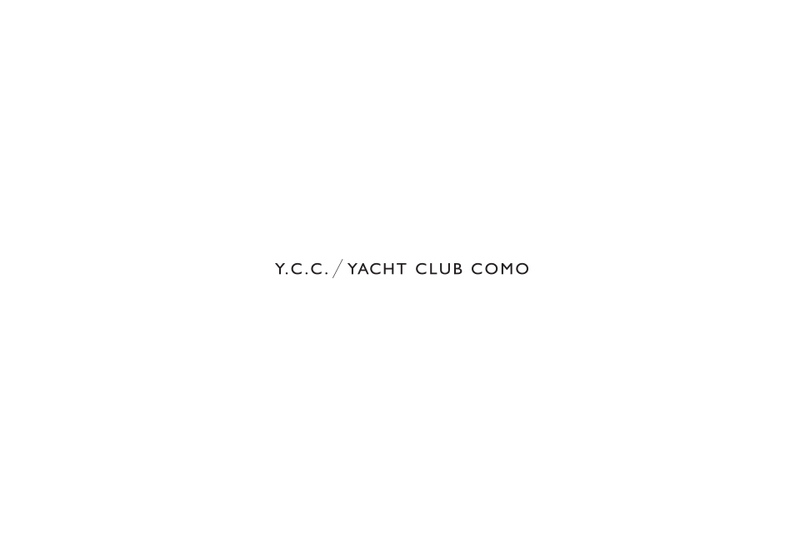 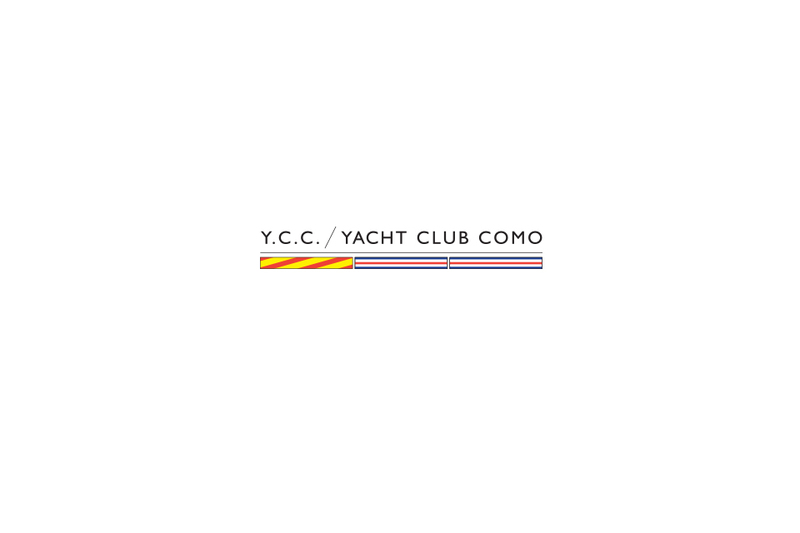 The Yacht Club Como (YCC) eyewear line celebrates over 70 years of Italian tradition and lifestyle in a collection that combines a rich heritage mixed with modern functionality. 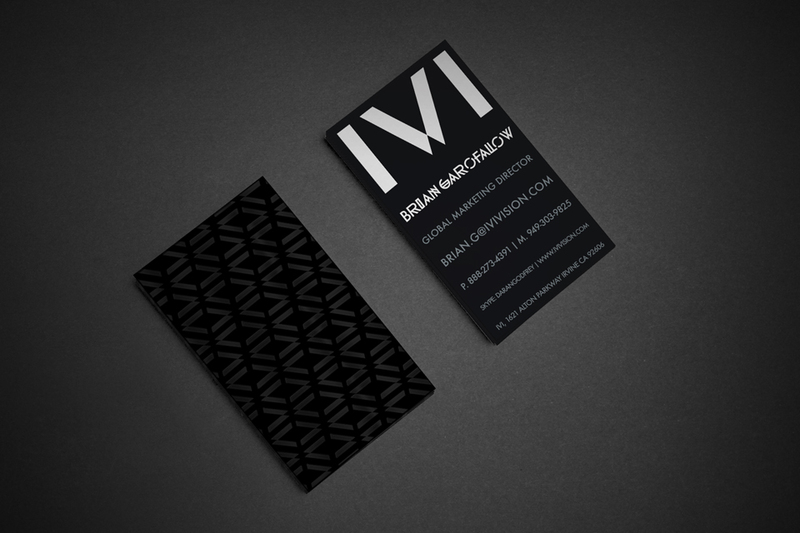 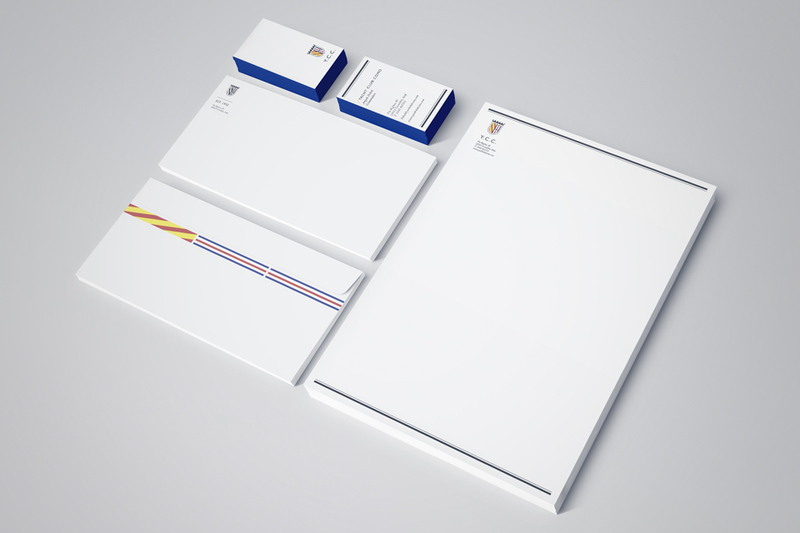 In addition to developing all product and packaging for the line, Mage Design’s team created branding elements for their purposes in order to establish a unique identity. 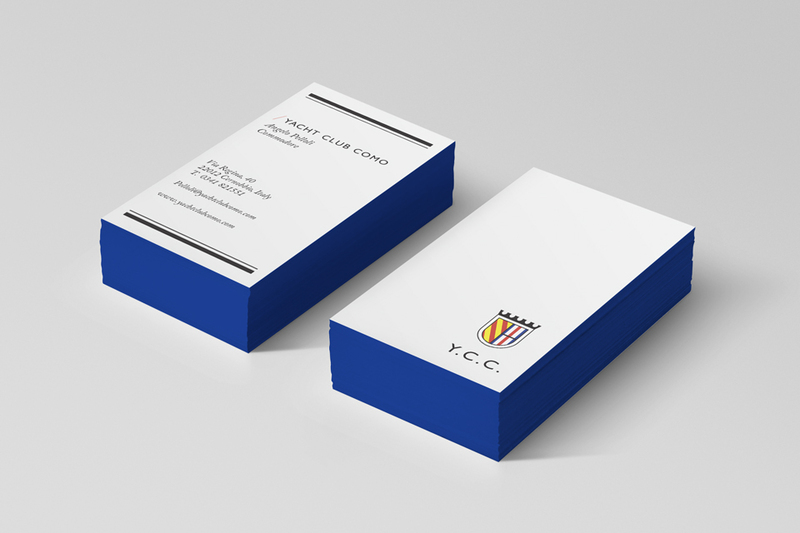 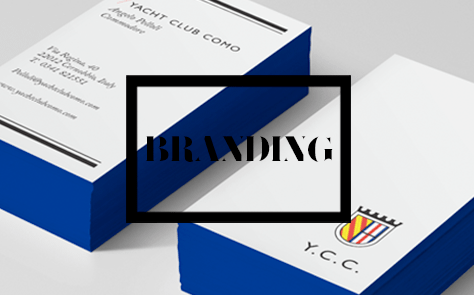 These visual communications elements included: the brand’s primary logo/ icon, all “Y.C.C./ Yacht Club Como” wordmarks, and a signature color palette to be applied across all products, marketing materials and corporate literature. 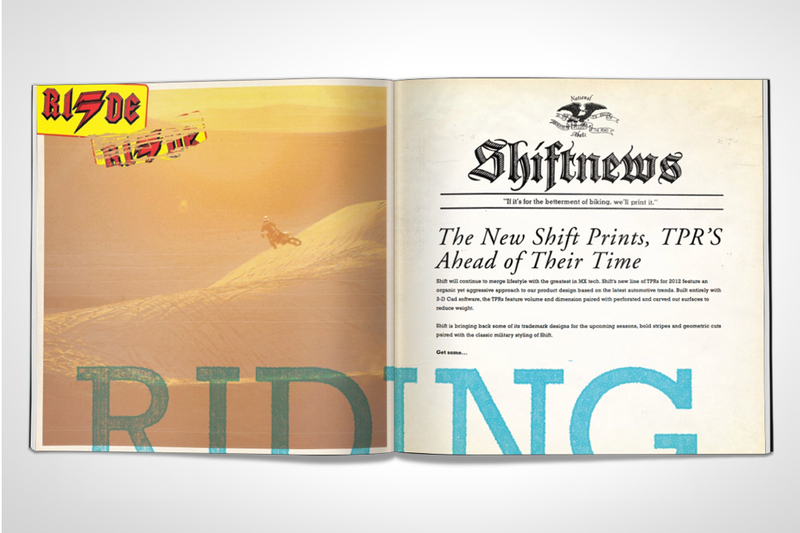 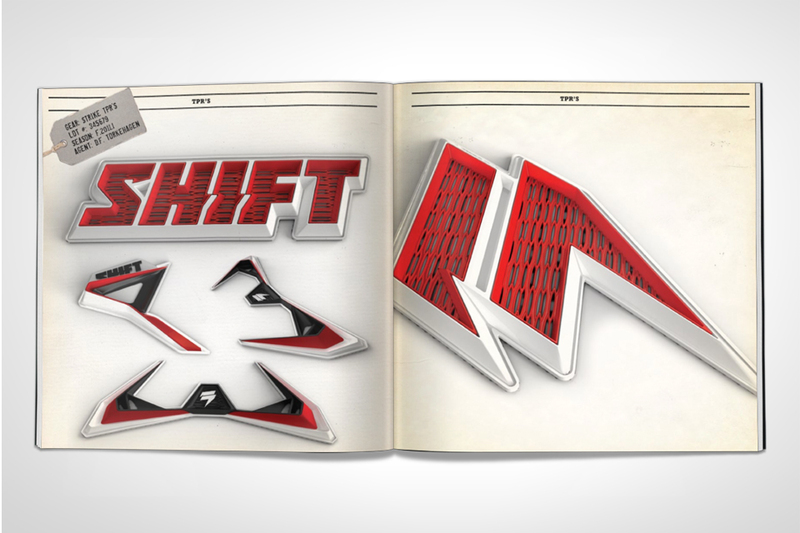 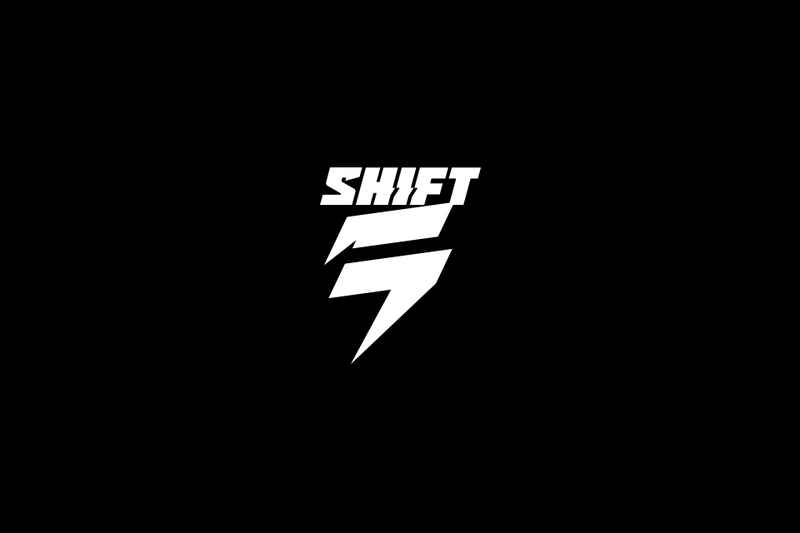 MAGE DESIGN KICKED OFF ITS PARTNERSHIP WITH CULT-FAVORITE MOTORCROSS BRAND, SHIFT MX, BY REPOSITIONING IT AS THE LEADING, PROGRESSIVE CHOICE IN RACEWEAR. 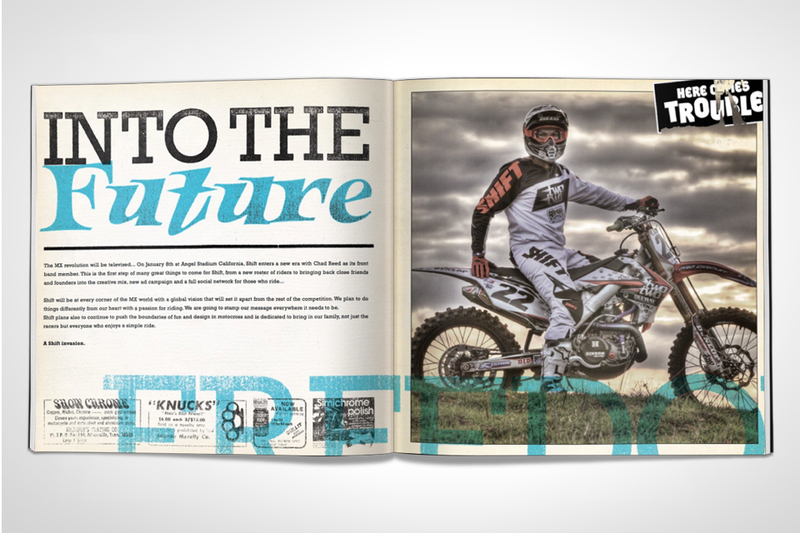 THROUGH CREATING A NEW LOGO AND AESTHETIC, CUSTOM TPR WORK AND CLEAN YET STRIKING GRAPHICS, MAGE DESIGN’S TEAM INFUSED FRESH LIFESTYLE AND FASHION INFLUENCES INTO THE WORLD OF PERFORMANCE MOTORSPORTS. 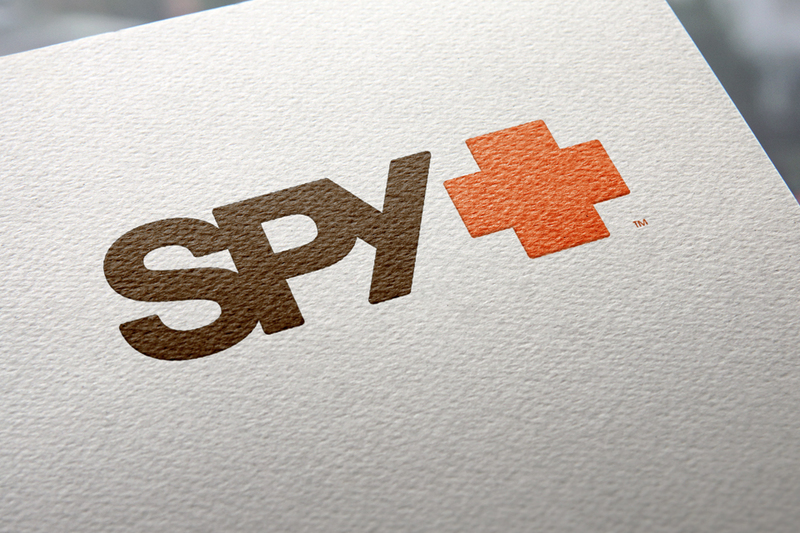 Mage Design’s founder and Creative Director, Jerome Mage, left France at 20 years old to come to live indefinitely in Los Angeles, California where he quickly found himself in charge of the creative direction of a major action sports eyewear company, Spy Optic. 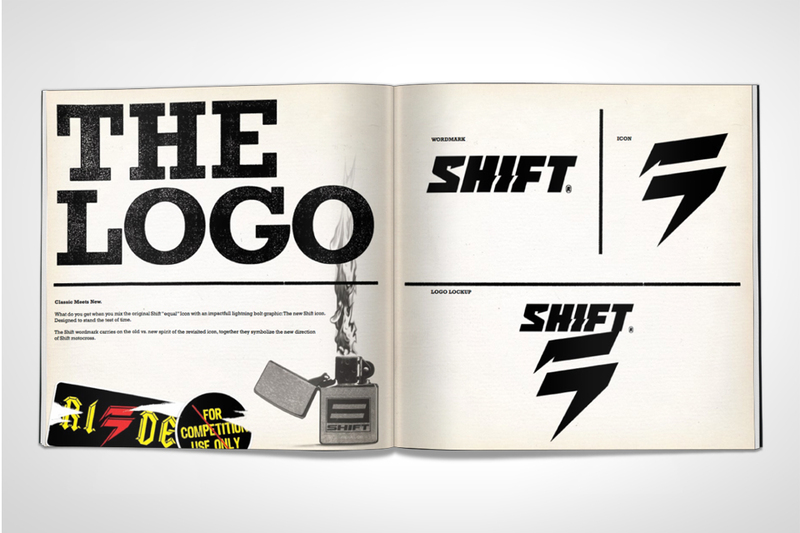 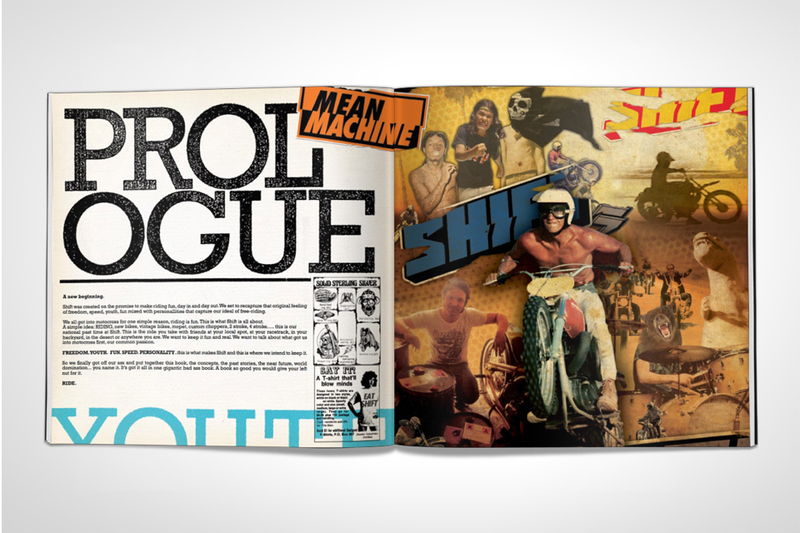 Jerome Mage was instrumental in establishing and devel-­ oping the brand to become one of the world’s premiere action sport companies; design achievements span from the original logo to all branding and product creation.